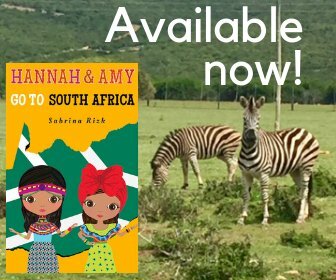 Hannah and Amy Go to South Africa chronicles the real life adventures of Hannah (8) and Amy (5) as they travel through South Africa with their family. 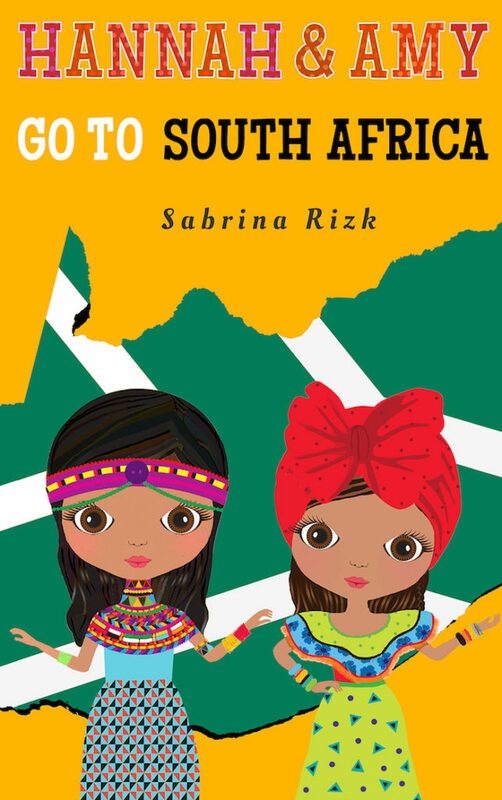 Written from the perspective of these sisters, this book offers a child’s view of the world while including some basic facts about South Africa. Join these girls as they visit Addo Elephant National Park, Tsitsikamma National Park, Hermanus, Cape Town, and Table Mountain National Park. This is the third book in the series. Hannah & Amy Go to Brazil chronicles the real life adventures of Hannah (8) and Amy (5) as they travel through Brazil with their family. 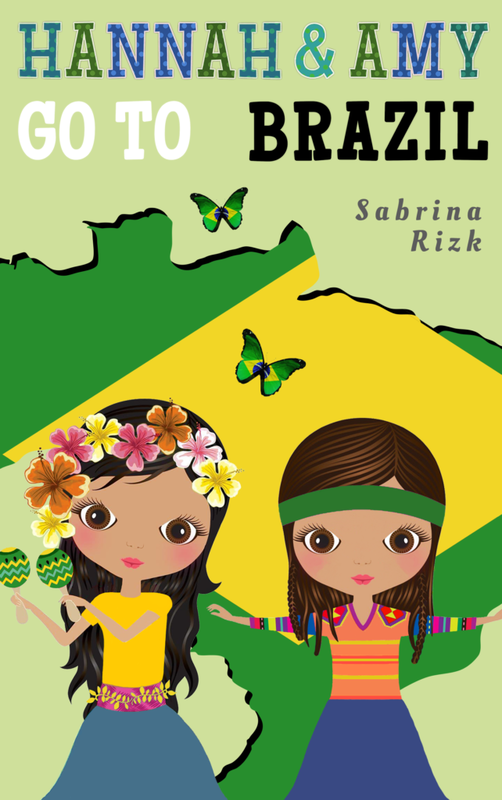 Written from the perspective of these sisters, this book offers a child’s view of the world while including some basic facts about Brazil. Join the girls as they visit Iguazu Falls, Parque das Aves, and the sites and beaches of Rio de Janeiro. This is the second book in the series. Hannah and Amy Go To Peru chronicles the real life adventures of Hannah (8) and Amy (5) as they travel through Peru with their family. 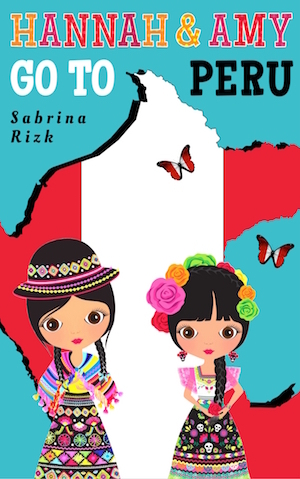 Written from the perspective of these sisters, this book offers a child’s view of the world while including some basic facts about Peru. Visit Machu Picchu and other interesting places, learn about Peru’s culture, people and wildlife, and more.